The Deputy Speaker of the House has asked the Finance Committee to deliver a comprehensive statement on the social cash transfer scandal following a series of confusing news headlines. 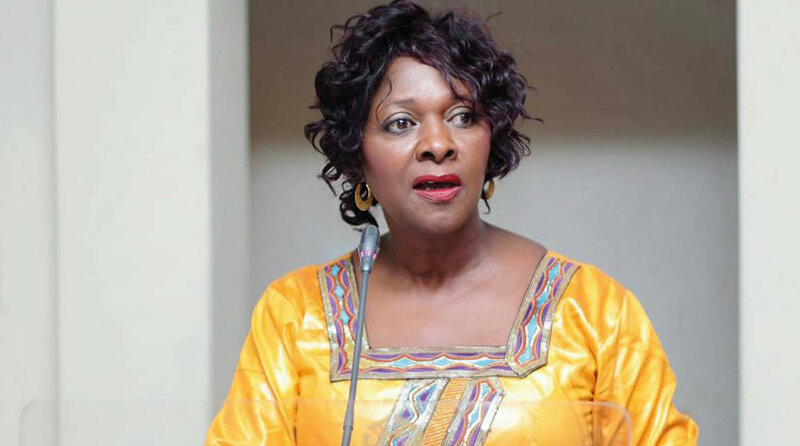 The order came about after UPND MP Gary Nkombo questioned why Finance Minister Mwanakatwe had not mentioned the issue in her speech to Parliament. Conflicting statements have been coming out of State House, first denial that aid had been halted by the UK, Scandinavia and UNICEF, then admittance that the PF had known about the problem for some time and had called for an audit and now that in fact the money is not missing and has been found in a ZANACO bank account. How does one lose £2,762,196.68 you ask? According to the Daily Nation the DfID social cash transfer has been sat in said bank account for some time. In fact the Daily Nation stated that DfID and the PF Government have been discussing the funds and at no time mentioned freezing funds. However, the British Government have been clear over the fact that the UK has frozen all bilateral funding in light of concerns over fraud and corruption.